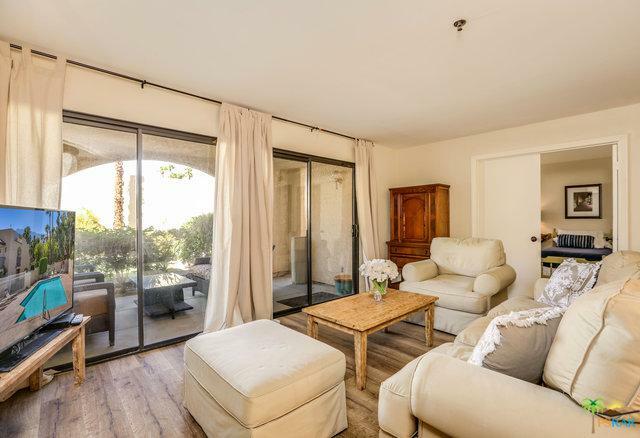 Palm Springs condo on FEE land (you own it). 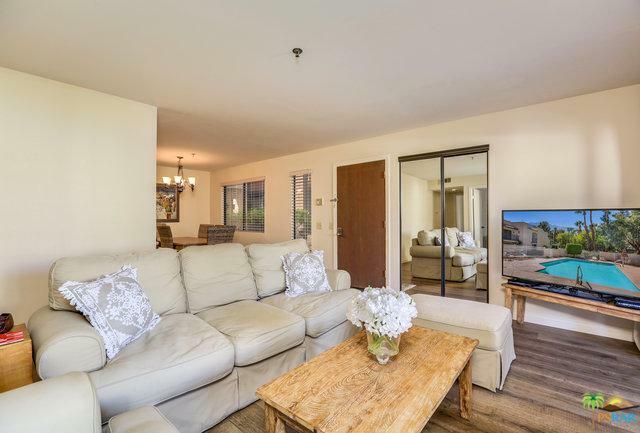 2 bedroom 1 bath ground floor unit at Camino Del Sol. Updated - paint, flooring, kitchen, and bath. This unit has a large master with walk-in closet, 2 patios , kitchen w/ granite counter tops, inside laundry, and has a 1 car garage. 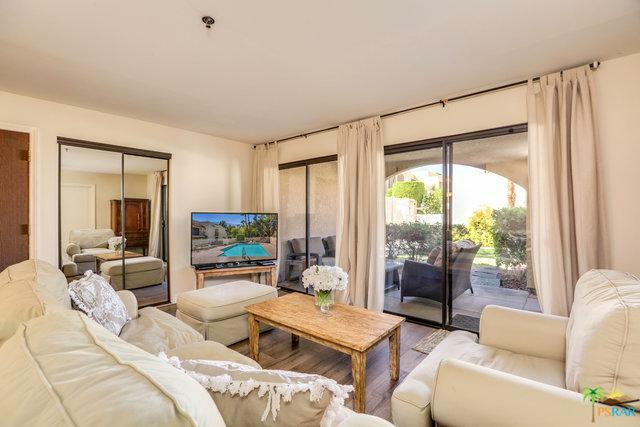 The community of Camino Del Sol HOA includes pools/spas, tennis courts, guest parking, cable TV (Showtime and HBO), water, and trash pick up-all for only $300.00 per month. 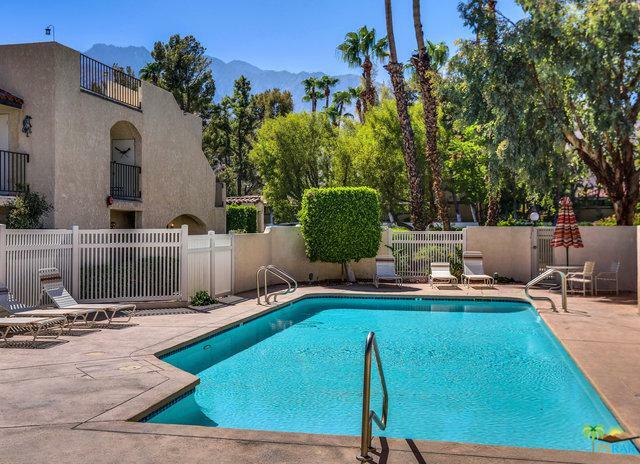 Located near everything Palm Springs has to offer! This unit is move in ready. Furnishings available outside of escrow.